Simon Kelner, the editor-in-chief of the i and The Independent, is to star in the next wave of advertising for the 20p i newspaper. According to sources, Kelner, the high-profile newspaperman who first became editor of The Independent and The Independent on Sunday in 1998, will be the focus of the ads, to run in June. It is thought that Kelner is currently shooting the ad, likely to run online and on the nation's TV screens. His decision to appear in the ads is a highly unusual one, however the 54-year-old has never shied away from courting the media spotlight. He granted a number of magazine and newspaper interviews around the launch of the i, and also allowed TV cameras to follow him and film a day in an editor's life. Kelner literally changed the shape of the British newspaper business in 2003 when he launched the first quality tabloid version of The Independent. The ad is likely to involve creative agency Big Al's Creative Emporium and media agency Walker Media. The i has been widely credited as a welcome innovation in the marketplace and TV advertising, featuring Dom Jolly and Jemima Khan, helped lift the circulation to more than 170,000 in March. To date, The Independent has largely been able to sustain the circulation of the i even after the marketing campaign stopped in March. 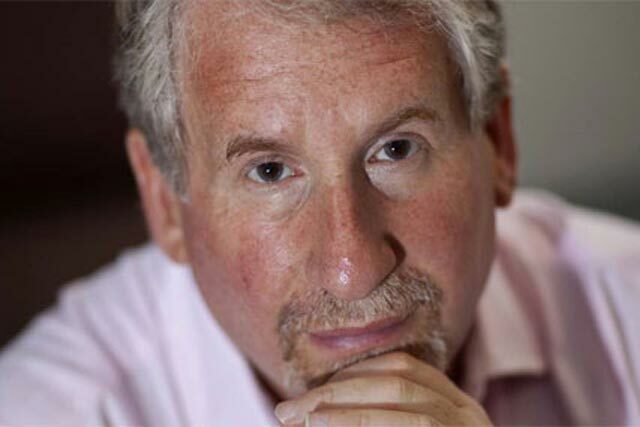 Can Simon Kelner steer The Independent back to black?